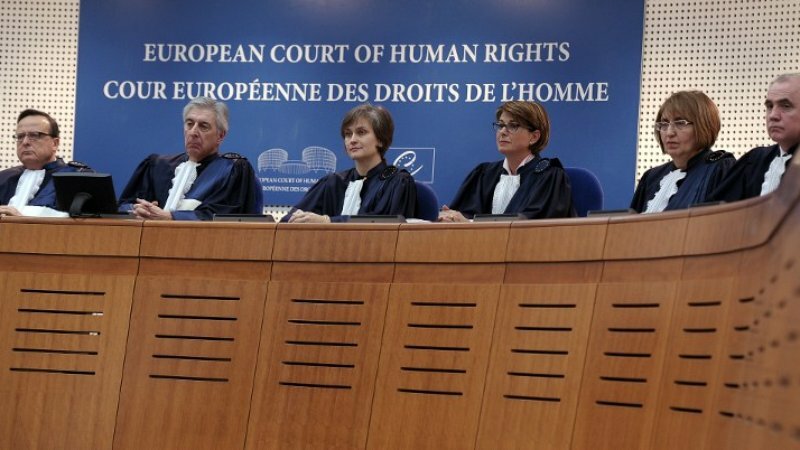 The Council of Europe has published the updated text of the European Court of Human Rights’ “Practical Guide on Admissibility Criteria“. We have written about the changes implemented on the 1st February 2014 in the Rules of the Court which tightened the conditions for filing a complaint. The updated version of the guide contains amendments accepted during plenary sittings of the ECtHR judges in April and June 2014. The amendments were procedural and concerned the choice of the President, his deputies, Section Presidents and the Secretary General. There were, however, no changes implemented regarding the filing of individual complaints. The new Court Rules are binding as of 1 July 2014. 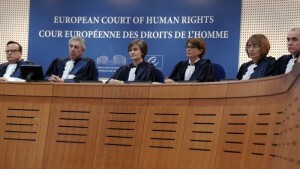 However, it is worth emphasizing that Protocol 15 will introduce a significant change to proceedings before the ECtHR. The Protocol was enacted in 2013, but has not yet come into force. It introduces important changes in the Convention related to proceedings before the ECtHR. The changes include shortening the period for filing an individual complaint from six to four months and also abolishing the possibility of opposing the Court Chamber’s decision to renounce the jurisdiction in favour of the Grand Chamber by the parties of the proceedings. Article 35(3)(b) of the Convention, from which the second condition of complaint admission in the case of lack of damage sustained by a complainant was removed, will also be changed. Moreover, the Protocol implements a rule according to which candidates for the position of Judge of the Court cannot be older than 65 when they are nominated by Member States. Additionally, the Convention preamble under the Protocol will have an extra paragraph which will include a reference to the subsidiarity rule of defence mechanism created by the Convention and to the state doctrine of margin of appreciation and its obligation to execute laws and freedoms included in the Convention. The amendments are meant to speed up and facilitate the Court’s proceedings. Protocol 15 will come into force after its ratification by all State Parties of the Convention of the Protection of Human Rights. It’s a part of a long-term process of reforming the Court. Both Poland and Lithuania have signed the Protocol and began its ratification at the beginning of 2015.